This smart speaker doesn’t just sound good. Its on-board camera, temperature, and humidity sensors can let you know what’s happening and alert you in an emergency. 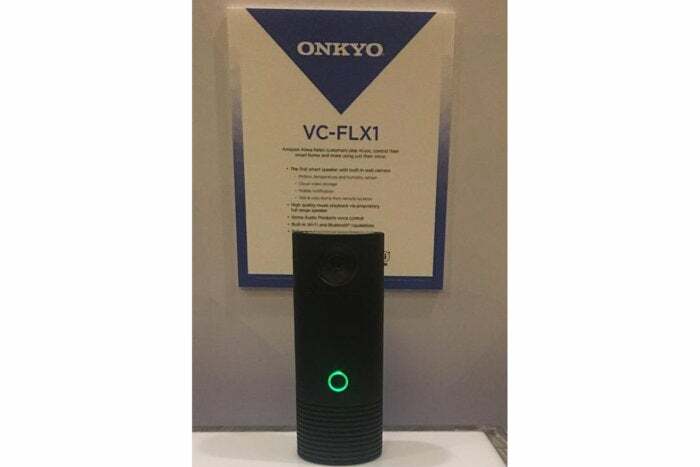 Onkyo is jumping onto the growing Alexa voice assistant bandwagon, showing off its VC-FLX1 smart speaker that features Amazon’s cloud-based voice assistant. Amazon first announced that it was launching an Alexa SDK for third-party hardware vendors last year, and at CES this week, it’s been popping up in everything from refrigerators to phones. As you’d expect in a smart speaker, the VC-FLX1 has Bluetooth and Wi-Fi, and comes bundled with many of today’s most popular streaming services and Internet ratio. What makes the VC-FLX1 a bit different, however, is its additional hardware features and sensors. 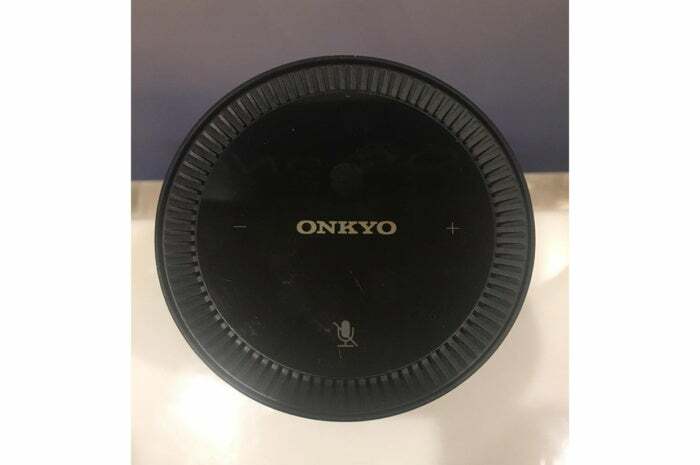 Top view of Onkyo’s VC-FLX1 wireless speaker with Alexa. Onkyo says that the speaker will not only deliver high-quality audio playback but also allow you to monitor your surrounding area. There’s a built in web camera that features motion detection, as well as on-board temperature and humidity sensors. When combined with third-party cloud services, you’ll be able to monitor your home environment through your smartphone or tablet. With the Onkyo’s sensors, you could receive a notification if the temperature in your home drops below a certain point while you’re away. If a pipe breaks or there’s a fire, you’d be the first to know. 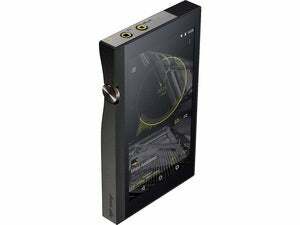 Onkyo doesn’t yet have a retail price or date when the VC-FLX1 would hit the market for orders or in what regions it will be available.